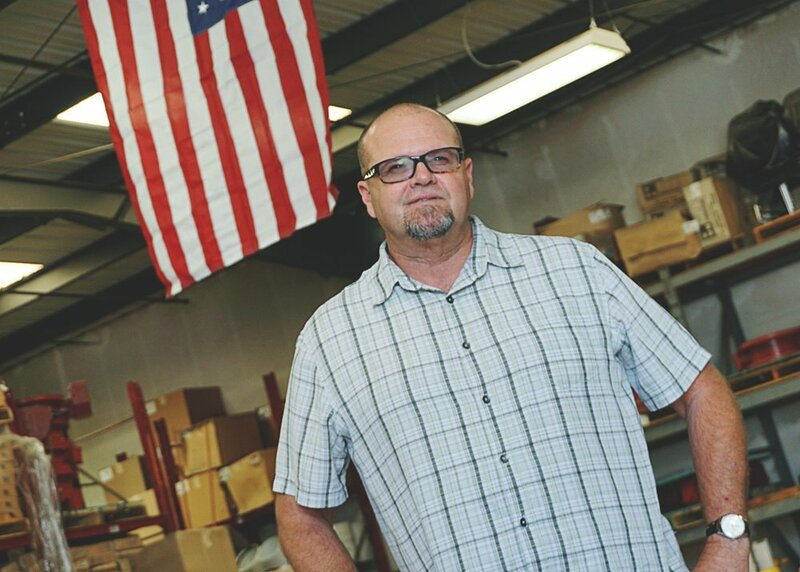 Steve has been in the waterworks industry for over three decades, acting as President of Famcon Pipe & Supply for all 33 years of the company's existence. He has always had a hands-on approach to the business and is responsible for all issues related to Administration and Finance. Johnny has over two decades of experience in waterworks, with 14 of those as a Famcon team member. After many years as Famcon's warehouse manager, John is now in charge of the Utility Supply division. 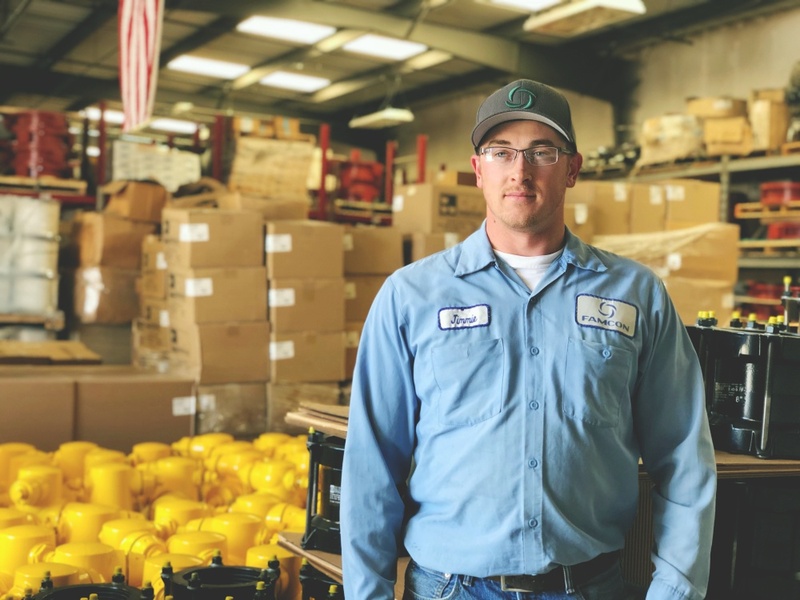 A part of the Famcon team for 5 years, Jimmie is currently enrolled at California State University Sacramento studying water distribution, wastewater operations and treatment, and stormwater management. Brian has close to 40 years of experience in the waterworks industry. He relocated to Ventura County in 2001 and has been a member of the Famcon team for 11 years. With a background that includes industrial and fire protection, Brian now focuses on sales and estimating for Famcon. Jim joined the Famcon team in 2012, bringing a wealth of experience in the areas of estimating, water, fire, sewer and storm drain. A waterworks industry veteran, Jim has spent the bulk of his 33 years in the industry focusing on Ventura County and its surrounding areas. A veteran of the water works industry Doug has over 40 years of experience on both the installation and sales side of water works. Manny got his start in the waterworks industry when he joined Famcon 24 years ago. Originally joining Famcon as a driver, Manny has worked his way up to Will Call Manager. His experience has made him well versed in both waterworks and utility materials. The queen of Famcon's administrative and finance kingdom, Joyce has ensured the office runs liked a well-oiled machine for 25 years. For inquiries regarding accounts, releases, and 20 day prelims, Joyce will have the answers. Ghia first joined Famcon as a driver, working in the warehouse. Close to three decades later, Ghia has worked in almost every position at Famcon, and is now Sales Manager for both Famcon Pipe and Famcon Utility Supply. The longest tenured team member, Don has spent 28 of his 34 years in the waterworks industry working at Famcon. A Ventura County resident for 50 years, Don's vast experience in waterworks includes quotes and purchasing in addition to sales. After spending 13 years working in the field, estimating and project managing for contractors focused on sewer, water, and storm drain projects, Brian has devoted more recent years to waterworks materials sales. His hands-on field experience and ability to do public works takeoffs is a great asset for both Famcon and our customers. 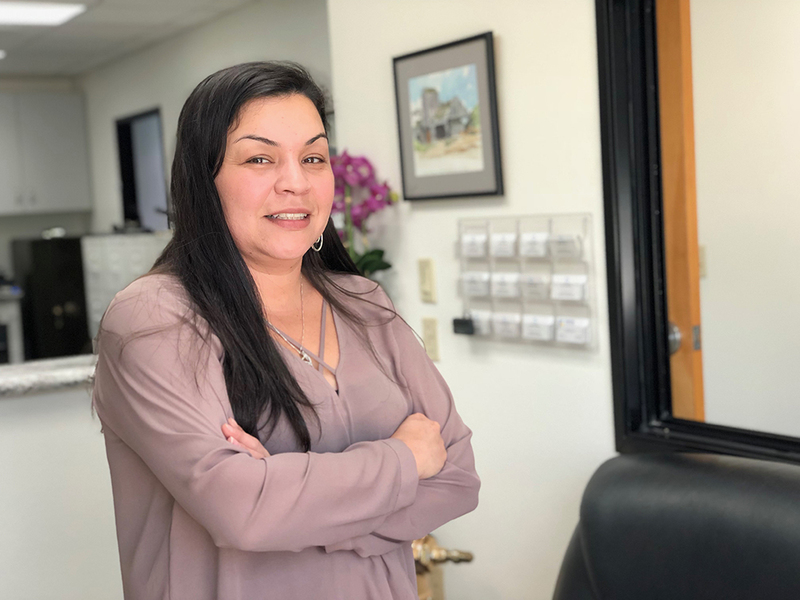 Although Irma joined Famcon only three years ago, she has been working in Accounts Receivable and Payable for over 18 years. Irma is a recent graduate of Cal State Channel Islands. Jose joined Famcon 16 years ago, coming on board with 11 years of industry experience already under his belt. Starting as one of Famcon's drivers, Jose is now applies his experience and talents as Assistant Warehouse Manager.